Sensitive skin requires a separate sunscreen to achieve the desired effect. Having a basic understanding of how to choose certain sunscreen for sensitive skin and knowledge of some best sunscreens will help you to make the best choice. The best way to ensure proper sun protection and prevent allergies is by avoiding the purchase of chemical-based sunscreens and considering organic ones. Sunscreen for the face and body should not be the same as facial skin is far more sensitive than the body. Various chemicals in sunscreen can react with oily skin, including PABA (para-aminobenzoic acid) and benzophenones like oxybenzone, dioxybenzone or sulisobenzone. People with sensitive oily skin should use sunscreens that contain titanium oxide and zinc oxide which are not absorbed into the skin, thus preventing any allergic reactions. 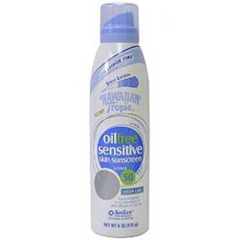 Consider using oil-free products that are water or gel based and sunscreen with 45 SPF or more. Avoid sunscreen with fragrances and moisturizers. Purchasing a gel-based sunscreen when going swimming is more beneficial than purchasing a water-based sunscreen as this may wash off. If you have dry skin, you need to be extra careful of your skin during hot weather as well as cold weather. And choosing the proper sunscreen for sensitive skin is crucially important. 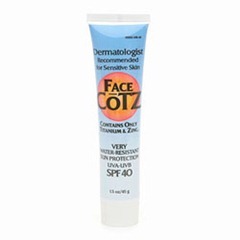 Purchase sunscreens that contain a fair amount of moisturizer, especially lotions with oat protein. In addition, ensure the sunscreen contains sodium hyaluronate, mexoryl SX and titanium oxide. Consider sunscreen with 20 SPF. As there is much to consider when purchasing sunscreen for sensitive skin, below are 10 products, which are safe for sensitive skin and provide the best results. 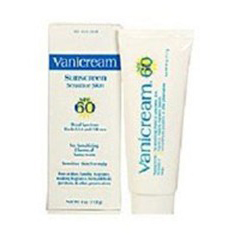 This product is made with zinc oxide, non-micronized titanium dioxide 100% and pure shea butter. It is free of gluten, parabens, sulphates, fragrances and salicylate. This item is non-comedogenic and hypoallergenic. It is with low SPF of 15, so it can be worn every day. 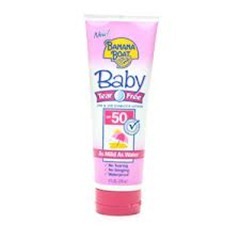 This product is made for babies’ skins. 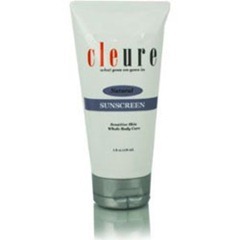 It is hypoallergenic and provides broad-spectrum UVA and UVB protection. It is PABA and fragrance-free and water proof and is with SPF 50. 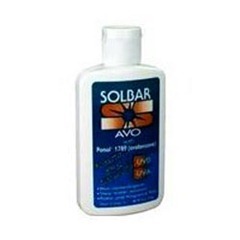 This product is only made with zinc oxide particles and micronized titanium dioxide. It is extremely water and sweat resistant and will last for up to 80 minutes. It is free of oils, PABA, parabens and fragrances and is made with SPF 40. This product is made for people who have ultrasensitive skin. This product provides UVA and UVB protection, which is free of fragrances, formaldehyde, parabens, PABA, lanolin, oxybenzone, preservatives and dyes. It is non-comedogenic and is made with SPF60. This product’s main ingredient is titanium dioxide, which provides long-lasting, broad-spectrum protection against UVA rays. It is a water-resistant, fragrance-free, non-comedogenic, PABA-free product and is SPF 50 for outdoor use. 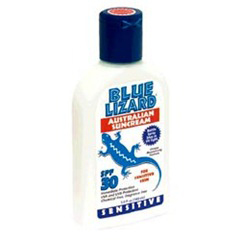 This sunscreen for sensitive skin contains zinc oxide, which is an excellent UV ray barrier. It is water-resistant and free of chemical, paraben, fragrance, oil, and propylene glycol and comes with the SPF of 30 for sensitive skin. 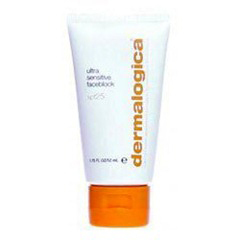 This product provides broad-spectrum UVA and UVB protection and contains skin-nourishing antioxidants. The item is hypoallergenic, dermatologist-tested and oil-free and comes with SPF 50. This product contains avobenzone in combination with oxybenzone as well as homosalate and octinoxate to provide broad-spectrum protection from UVA and UVB rays. The skin is protected from premature aging and sun burn. It is non-comedogenic, water-resistant, and free of sensitizing ingredients and comes in extra protection of SPF 32 instead of SPF 30. 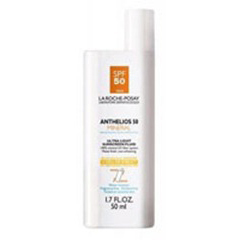 This sunscreen for sensitive skin is PABA and fragrance-free, hypoallergenic, and water and sweat-proof. It provides broad-spectrum sun protection, which is enriched with antioxidants and special moisturizers for healthier skin and is one of the best sun blocks for summer protection. This product is available in SPF 30 and 60. As an all-natural product of titanium oxide, zinc oxide and other ingredients, it includes green tea, licorice and lavender. It is fragrance and colour-free and provides a broad-spectrum sun protection. It is available in SPF 30.